This is our third post featuring R. Tait McKenzie. Previously, we discussed his design of The Three Hour for Lunch Club medal and a biographical post that featured a few of his works. In this post, we will focus on the medallic art that he created. 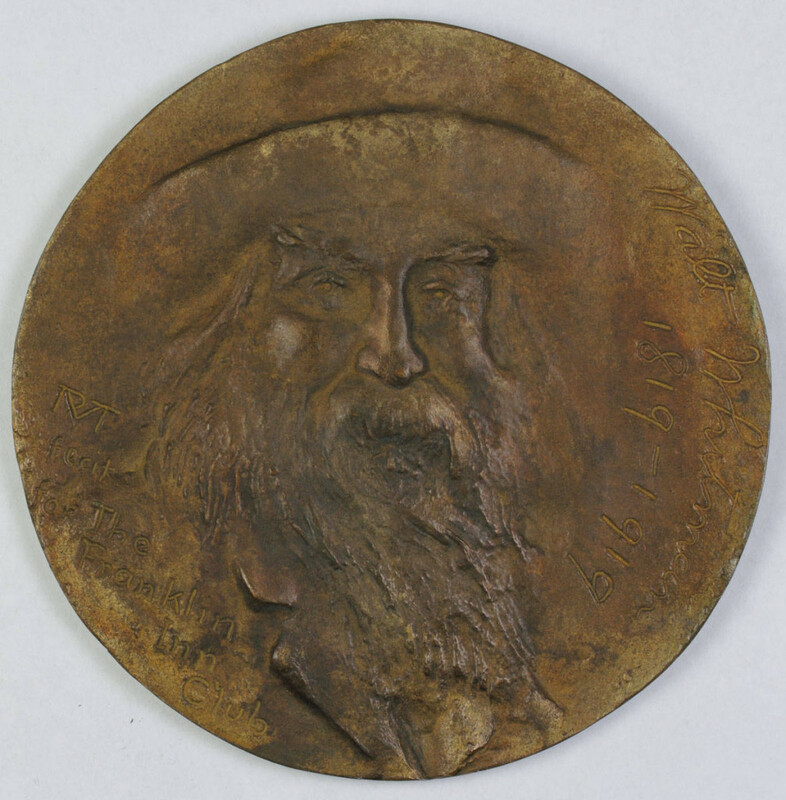 This five inch bronze medal of Walt Whitman is probably the reason why McKenzie designed the Three Hour For Lunch Club medal. Christopher Morley was on the Franklin Inn Club committee that commissioned the Whitman medal and thus knew of McKenzie’s talent for his medal seven years later. At the time of issue, these medals sold for $7.50. We briefly discussed McKenzie’s original Joy of Effort, that he designed for the 1912 Stockholm Olympics, in our earlier post. The design was modified two years later, first as an 18 inch plaque and then as medals in 3 and 1.5 inch formats, in both bronze and silver. 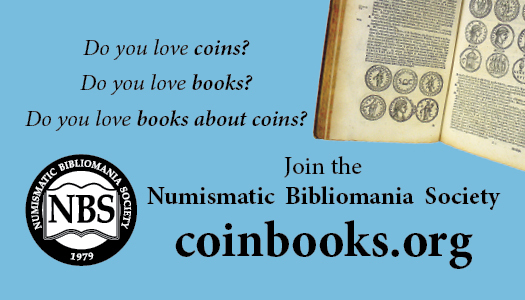 It became a stock design for the Medallic Art Company and can still be order today at their website (#14). Every four years, the International Mathematical Union awards the Fields Medal to 2-4 mathematicians under the age of 40. This 3 inch gold medal was designed by McKenzie in 1933 and has been called the Nobel Prize of mathematics. 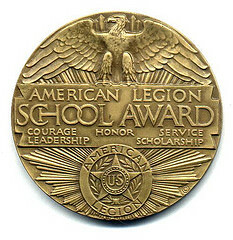 McKenzie was commissioned in 1921 to create two awards medals for the American Legion School Awards, one for boys and the other for girls. 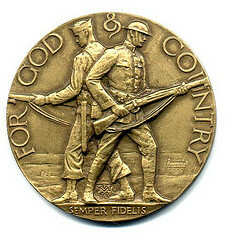 The 3 inch boy’s medal obverse features members of the Navy and Army and has the Marine’s slogan at the bottom. The girl’s 2 ½ inch medal featured a young lady raising the flag. Both medals shared a common reverse. These medals were in use until 1950 when the medals were redesigned. You can learn more about these medals here. 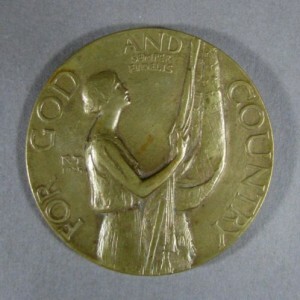 McKenzie designed the 13th medal issued by the Society of Medallists in 1936. Struck by the Medallic Art Company in bronze originally, silver restrikes were struck in the 1970’s. The entire series of the three inch medals, struck from 1930 until 1995, are quite popular with collectors. 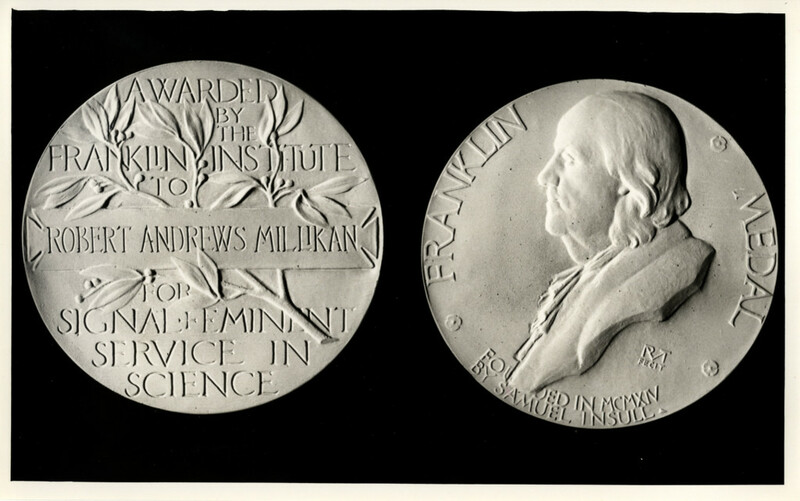 The Franklin Institute commissioned McKenzie to create the Franklin Medal for service in Science, after the award was funded by Samuel Insull in 1914. The 3 inch silver medal was first presented in 1915 to Thomas Edison and last presented in 1997. Above is a photograph of the first presentation of the Franklin Medal. 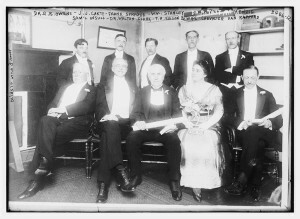 Thomas Edison, the award’s first recipient is seated center in the front row. Samuel Insull, who provided the funding for the award, is the first person on the left, sitting in the front row. R. Tait McKenzie, who sculpted the award medal, is the standing in the back row, the last person on the right. In our earlier post, we mentioned that McKenzie won the bronze medal for sculpture in the arts competition of the 1932 Los Angeles Olympic Games. 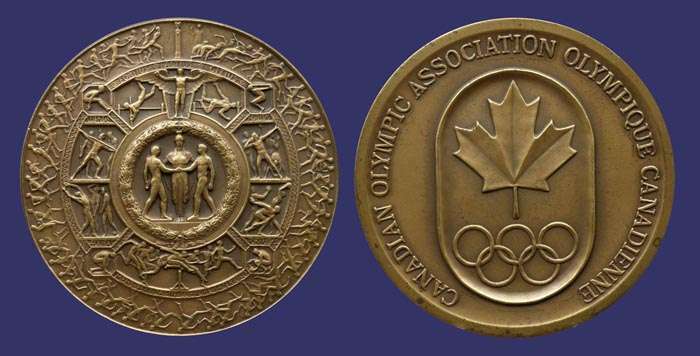 The Canadian Olympic Association utilized his winning Spirit of Athletics for its own 3 inch bronze medal. If you were to visit the University of Pennsylvania campus, be sure to head over to the George A. Weiss Pavilion. On the outer walls, there is a nearly 4 foot diameter bronze relief feature McKenzie’s Three Punters design. An 18 inch bronze galvano of the design was sold by Presidential Coin and Antiques in January of this year for $4,900. 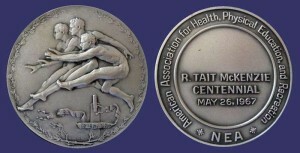 Medallic Art Company has struck this as a 3 inch medal in both bronze and silver. Sometimes, the Three Punters design has been paired by MACO with his Joy of Effort design. There are a few other bas-reliefs that McKenzie created. 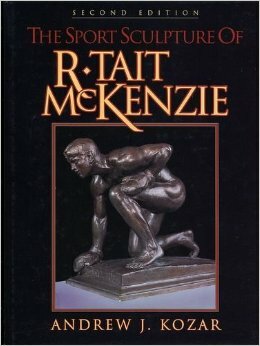 For those interested in learning more about these, read The Sport Sculpture of R. Tait McKenzie by Andrew J. Kozar. 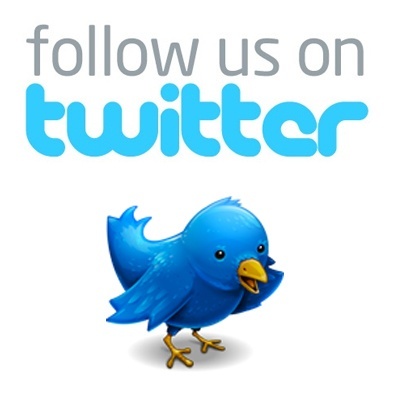 Who Is R. Tait McKenzie?